Welcome to Chapel Hill Home Theatre Design. 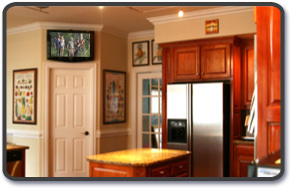 We provide high quality home theatre, whole house audio and home entertainment design services. 4/24/09 Olibelle.com Launched - Stay Tuned for Updates!